Statement from adidas outlines new partnership. Kanye West has a tendency to say a lot while in the midst of a visionary stream of consciousness, so confusion surrounding his confirmation of a deal with adidas is expected. Not confusing is an official statement from adidas, who provided further confirmation to Complex earlier today. 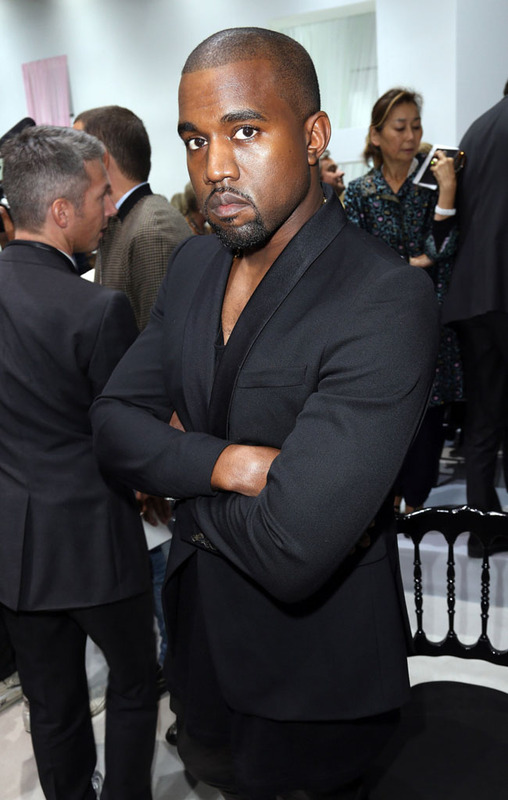 "For 2014, we welcome to the adidas family one of the most influential cultural icons of this generation, Kanye West. Well known for breaking boundaries across music, film and design and partnering with our history in street wear culture and leading innovations in sport, we look forward to creating a new chapter. Details to follow." There you have it, official word from adidas PR. Last week, Kanye revealed his adidas deal on Angie Martinez's Hot 97 radio show, but wavered when asked if it was official. Now that we know Kanye x adidas is the real deal, let us know how you think this move will impact streetwear in 2014 and stick with us for updates.